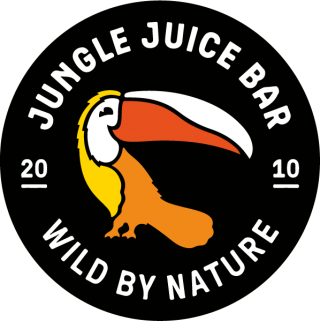 Jungle Juice Bar offers fresh and tasty premium juices, smoothies and wellness shots, with no added sugar or additives. We prepare all drinks from fresh ingredients and squeeze all of our juices. 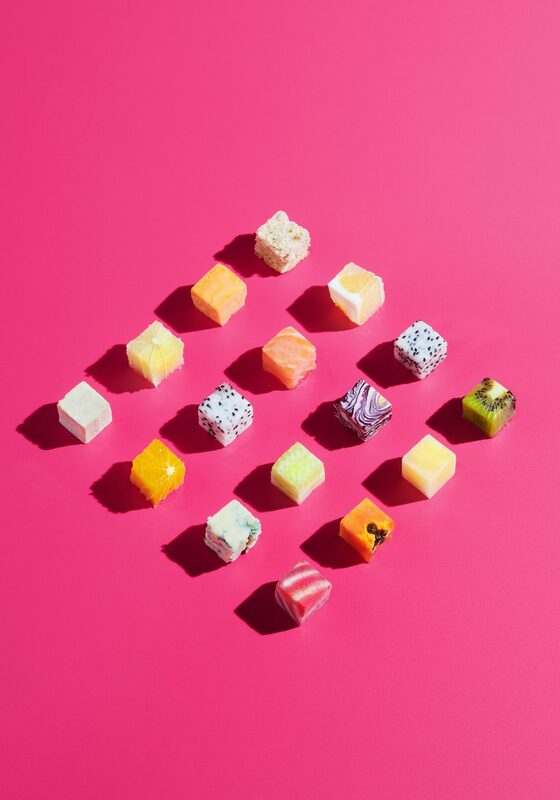 Whether you are on your way to a meeting, workout, date or a hard day at the office, Jungle Juice Bar provides you with everything you need: superfoods, proteins and vitamins. We prepare your drinks to order, or you can choose a freshly made drink without any waiting. Our drinks are so healthy that you can nearly get your daily dose of fruit, berries and vegetables from a single drink.